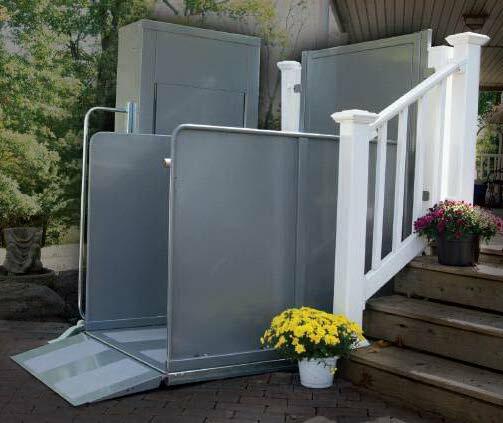 Barrier Freedom Inc. providing superior service using quality products, safely installed by our licensed installers and backed by years of industry experience has made us the accessibility choice for Ontario. 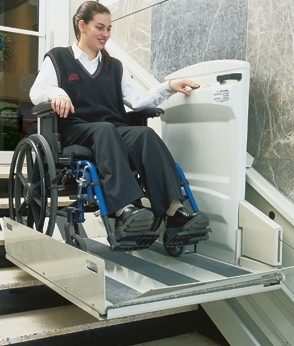 We are well known in the disability lift community and have forged strong, healthy relationships with our manufacturers and suppliers. 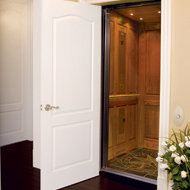 Companies hire us because of our experience and product knowledge, this guarantees we know how to install and service your lift products. 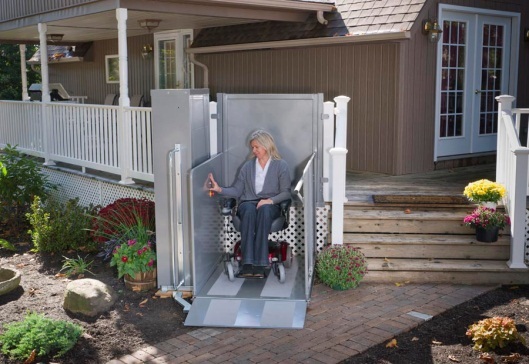 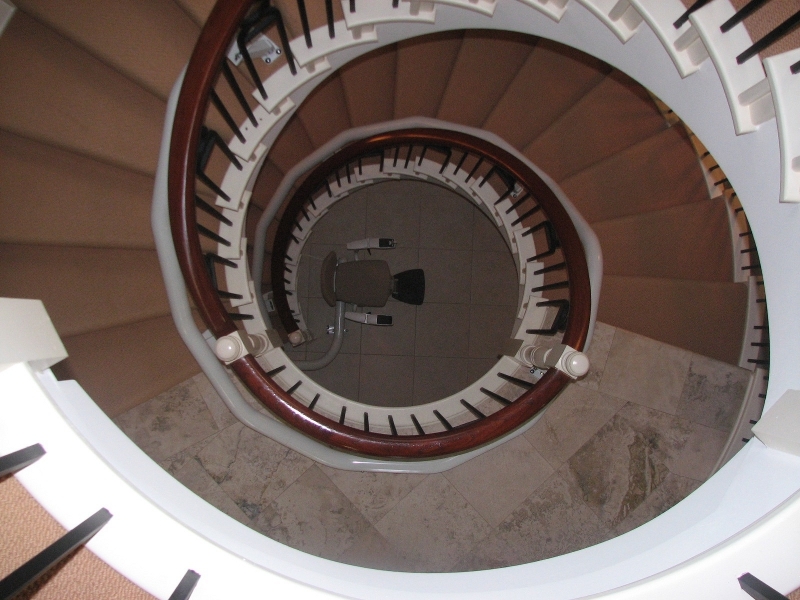 Barrier Freedom Inc. is your one-source supplier of all residential and commercial disability lift equipment. 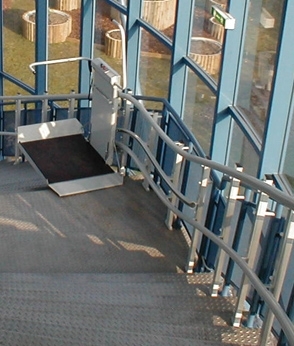 We are experts on all lift equipment and have the flexibility to supply the lift that best fits the clients needs and circumstances. 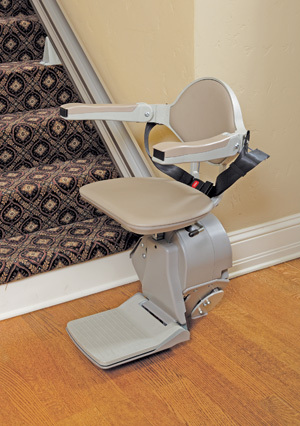 Quality and dependability. 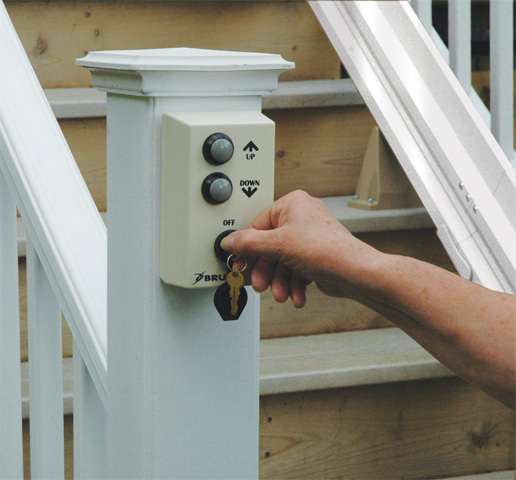 At Barrier Freedom Inc., we believe in a full service approach to your client’s needs. 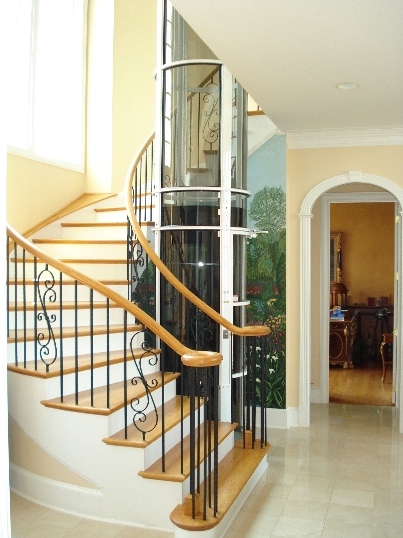 It is our goal to provide you with all the tools necessary to take your sales representative from consultation through to complete barrier freedom in the customer’s home. 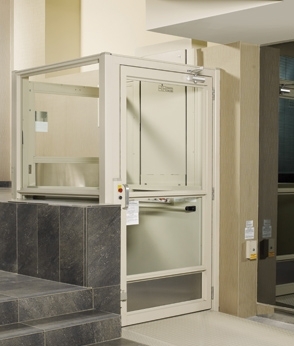 Barrier Freedom Inc. specializes in the quality installation, servicing and maintenance of all types of lift equipment for other businesses in the disability industry. 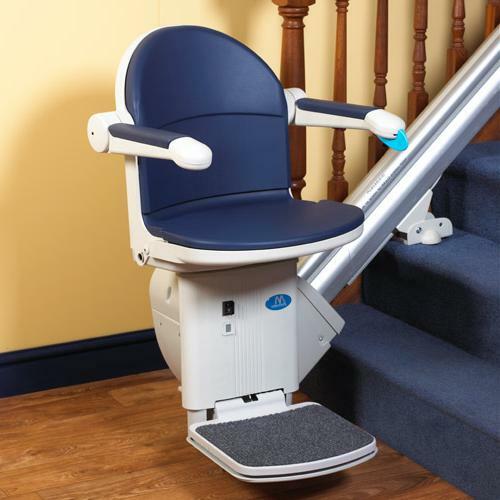 We provide the support and back up that businesses need when selling and offering service work for disability lift equipment.